The 2006 Richmond Spree Murders took place during a seven-day period in January 2006 in and around Richmond, Virginia. Seven people were killed, including four members of the Harvey family and three members of the Baskerville-Tucker family. The perpetrators were Ricky Jovan Gray and his nephew Ray Joseph Dandridge. Dandridge’s girlfriend, Ashley Baskerville, assisted the pair as an accomplice during their murder and robbery spree until she became one of their victims. After Gray and Dandridge were arrested, two prior murders, including that of Gray’s wife, and a near-fatal assault in late 2005, were linked to the men. Dandridge pleaded guilty to murdering the three Baskerville-Tucker victims in exchange for receiving a life sentence without the possibility of parole. Gray was charged with capital murder in connection with the Harvey family killings, convicted, and sentenced to death for the murders of Stella and Ruby Harvey, who were aged 9 and 4, respectively. Gray’s execution was carried out on Wednesday, January 18, 2017, at 9:42 PM by lethal injection. On November 5, 2005, the badly beaten body of 35-year-old Treva Terrell Gray was found in a shallow grave by Brookside Avenue in Washington, Pennsylvania, by a passerby. She had married Ricky Jovan Gray, a 28-year-old former convict, approximately six months before, and lived in a house owned by her family with her husband and Ray Dandridge, his nephew, who had moved in with the couple following his release from prison on October 26, 2005, after serving more than 10 years for armed robbery. According to John and Marna Squires, Treva’s stepfather and mother, the Grays fought bitterly, and they saw claw marks on Ricky Gray’s forearm the day Treva’s body was found. While both Gray and Dandridge were interviewed by the Washington police, they were not considered suspects. Marna Squires alleges that the police were lax in investigating Treva’s death, going so far as to suggest to her that she had died of a drug overdose. While the police ruled her death suspicious at the time, no homicide investigation was launched until after Ricky Jovan Gray’s confession. Approximately a week after the discovery of their daughter’s body, the Squires evicted Ray Dandridge from their property. Ray moved in with his father in west Philadelphia. On December 23, Ricky Gray moved out as well to stay with his maternal grandmother in Arlington, Virginia. Dandridge left Philadelphia on December 25 (Christmas Day) to join Gray in Virginia. On December 31, 2005, 26-year-old Ryan Carey was attacked by two men, he later identified as Ricky Jovan Gray and Ray Dandridge, in front of his parents’ home in the 5100 block of North 25th Street in Arlington, Virginia. Carey sustained extensive beating and stab wounds to the chest, neck and arms in a near-fatal assault, and spent the next two weeks in a coma. He also permanently lost the use of his right arm. In the early afternoon of January 1, 2006, Kathryn, Bryan, Stella, and Ruby Harvey, a family of four, were found dead: beaten, slashed, and bound with electrical cord and tape in the basement of their burning house in the Woodland Heights district of Richmond, Virginia. Kathryn Harvey, 39, was the co-owner of a popular local toy shop called “World of Mirth” in the Carytown district of Richmond, and the half-sister of actor Steven Culp. Bryan Harvey, 49, was an indie musician of note, a former member of House of Freaks, a two-man college rock band in Richmond. Their daughters Stella and Ruby were 9 and 4, respectively. 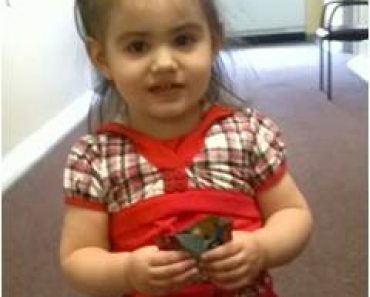 Bryan and Kathryn died of blunt-force trauma to the head, Stella of smoke inhalation and blunt-force trauma to the head, and Ruby of stab wounds to her back, one of which punctured her lung. On January 3, 2006, a couple living on Hollywood Drive in Chesterfield County, Virginia, were robbed by two men and a woman who had gained entry to their house by pretending to ask for directions. 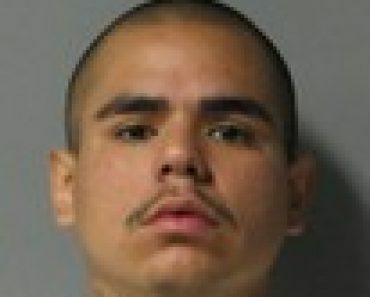 The robbers stole several items including a computer and a television as well as $800 in cash. The husband was able to dissuade the gang from tying them up by drawing attention to the wife’s disability and his need to assist her. On January 6, 2006, the police received a call from a Chesterfield resident who was concerned about her daughter’s friend, a 21-year-old named Ashley Baskerville. 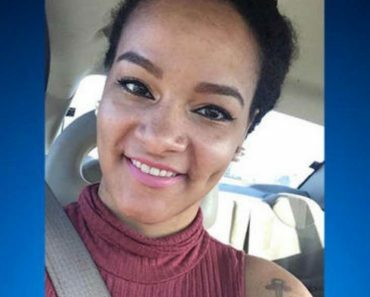 The caller suspected that Ricky Jovan Gray and Ray Dandridge, her former house guests, and former and current boyfriends of Ashley, were involved in the Harvey murders. The police found items at the Chesterfield home linked to the Harvey case and stormed the house on East Broad Rock Road where Ashley lived with her mother, 46-year-old Mary Baskerville-Tucker, and her stepfather, 55-year-old Percyell Tucker. Percyell worked as a forklift driver and Mary was employed at a dry cleaning establishment. All three members of the Baskerville-Tucker family were found dead, gagged and bound with tape in their ransacked house. Percyell and Mary had also been slashed across the throat. The three had suffocated due to the layers of duct tape wrapped around their heads. Ashley had a plastic bag wrapped around her head as well, secured with duct tape. 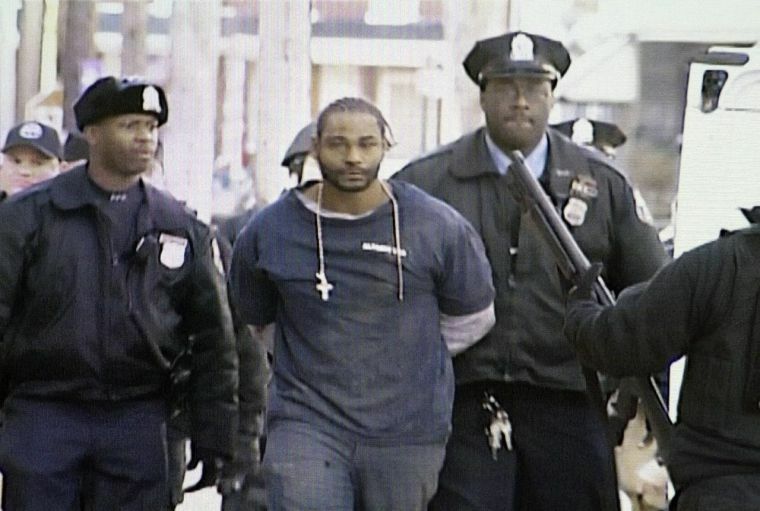 On the morning of January 7, 2006, Ricky Jovan Gray and Ray Dandridge were arrested in Philadelphia, where Dandridge’s father Ronald Wilson lived. Approximately one hour after the arrest, Ray confessed to killing the Tuckers and Ashley Baskerville. Twelve hours after the arrest, Gray asked to speak with a detective, then proceeded to provide a detailed, three-page confession in which he described using a kitchen knife and claw hammer to kill the Harveys, stating “I don’t believe sorry is strong enough. None of this was necessary.” In subsequent confessions, he admitted to beating his wife Treva to death while Ray Dandridge held her down, to being an accomplice in the Tucker-Baskerville murders, and to the attack on Ryan Carey. Both Ricky Jovan Gray and Ray Dandridge were prosecuted in the City of Richmond Circuit Court in Virginia. On February 9, 2006, Gray was charged with five counts of capital murder in the Harvey killings: one charge for killing more than once in a three-year period, one charge for committing more than one killing in a single act, one charge for killing in commission of a robbery, and two charges for killing a child under 14 years of age. On the same day, Dandridge was charged with three counts of capital murder in the Tucker-Baskerville killings; the third count was later amended to include Dandridge’s role in the Harvey killings. Dandridge initially pleaded not guilty and was tried in September 2006, but prior to closing arguments, he changed his plea to guilty on the three counts of capital murder as part of an agreement to receive a sentence of life in prison without parole. He is currently incarcerated at the Keen Mountain Correctional Center in Oakwood, Virginia. Ricky Jovan Gray pleaded not guilty, and his defense team sought leniency by presenting evidence of physical and sexual abuse during childhood as well as PCP use during the commission of the crimes. In August 2006, a jury found Gray guilty on five capital murder charges after four days of trial and 30 minutes of deliberation. The jury recommended that Gray receive the death penalty for the murders of Stella and Ruby Harvey, and life in prison for the three remaining charges. 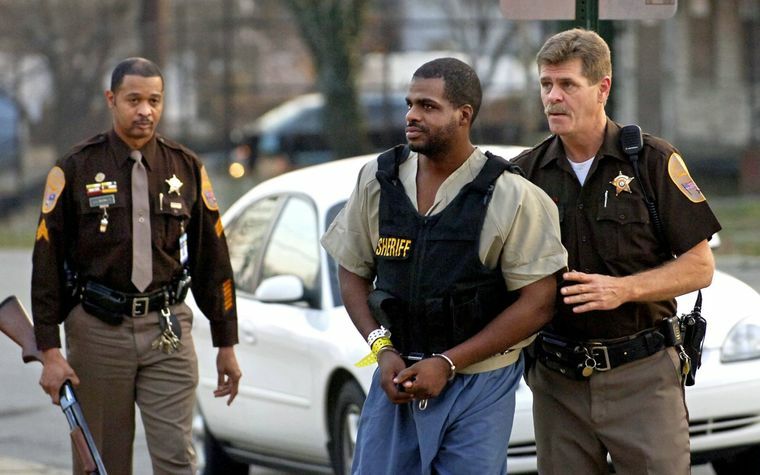 On October 23, 2006, Ricky Jovan Gray was sentenced to death. In December 2006, Culpeper County also indicted Gray for the murder of Sheryl Warner, a 37-year-old legal secretary and mother of three, found shot and hanged by an electrical cord in the basement of her burning house in the town of Reva. Gray pleaded not guilty. On June 4, 2008, the charge was suspended due to contradictory evidence. Between May 2011 and November 2015, Gray’s execution was set and then stayed pending his various appeals in commonwealth and federal courts. In November 2015, a panel of the Fourth Circuit rejected Gray’s appeal to that court. On January 19, 2016, Gray’s execution was set for March 16, 2016, but was stayed again to allow Gray to appeal to the US Supreme Court. In 2016, the US Supreme Court declined to hear Gray’s case. In November 2016, Gray was sentenced to be executed on January 18, 2017. His clemency plea was denied by governor Terry McAuliffe, and his lawyers filed an emergency appeal with the Supreme Court. Gray was incarcerated at Sussex I State Prison in Waverly, Virginia. He was executed on January 18, 2017.